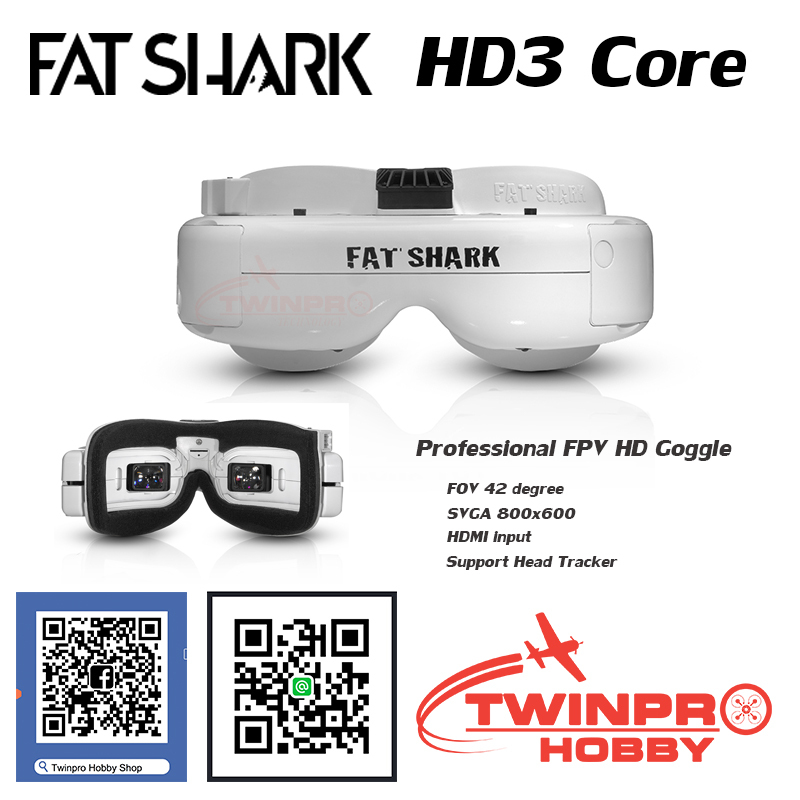 FAT SHARK's HD3 Core kit is a simple, cost-effective approach to the best FPV headset on the field. Shipping with only the core accessories, the HD3 Core still delivers the most powerful, versatile and portable FPV goggle experience -- all at an improved price point. 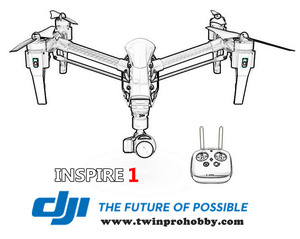 Receiver module is not included, sold separately.